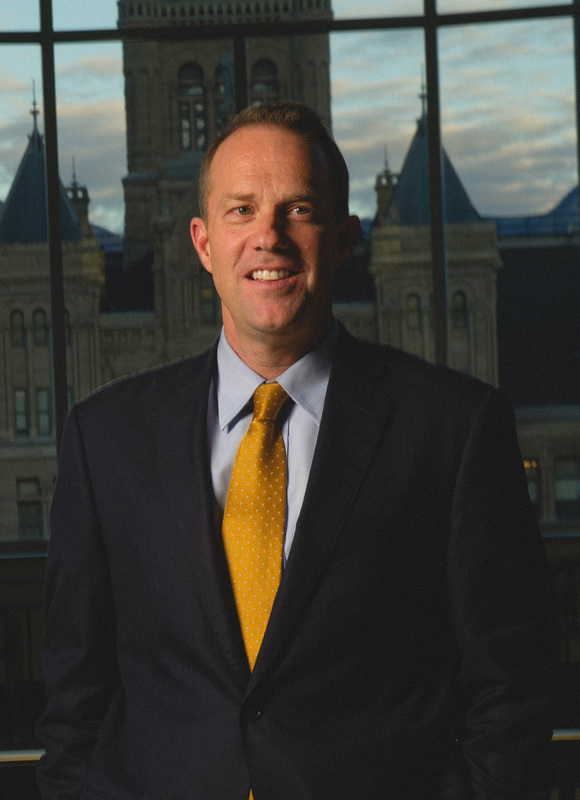 Thomas R. Lee is a Justice on the Utah Supreme Court. He is a graduate (with High Honors) of the University of Chicago Law School and a former law clerk to Justice Clarence Thomas and to Judge J. Harvie Wilkinson III. Before his appointment to the Utah Supreme Court (in 2010) Lee was a full-time law professor at Brigham Young University. He still serves there as Distinguished Lecturer. Lee has been an innovator at the intersection of law and linguistics. His judicial opinions and scholarship advocate the use of theories and tools used by linguists in interpreting the language of the law. Through theories and tools of “corpus linguistics,” Lee has sought to bring rigor and precision to the law’s search for the “ordinary meaning” of the words of statutes and regulations. See Judging Ordinary Meaning, 127 YALE L. J. 788 (2018) (co-authored with Stephen Mouritsen). Lee has presented on this topic at conferences and workshops at numerous law schools and at Federalist Society and Heritage Foundation symposia. And his judicial opinions mark a path that is beginning to take root in other jurisdictions. See State v. Rasabout, 356 P.3d 1258 (Utah 2015) (Lee, J., proposing the use of corpus linguistics in assessing the ordinary meaning of the discharge of a firearm); People v. Harris, 885 N.W.2d 832, 838–39 n.29 (Mich. 2016) (opinion of the court per Zahra, J.) (citing Rasabout and incorporating the corpus linguistic methodology it proposes in support of the court’s interpretation of the term “information” in Michigan statute forbidding use of “information” provided by law enforcement officer if compelled under threat of employment sanction). Lee has also written in defense of originalism. His recent work also proposes to use the theories and tools of corpus linguistics to bring more rigor to originalist practice. Lee’s forthcoming article, Data-Driven Originalism, 167 PENN. L. REV. __ (2019) (co-authored with James Phillips), identifies shortcomings in standard approaches to originalism and shows how corpus linguistic analysis can address some of those shortcomings. This work builds on presentations Lee has made at the Originalism Boot Camp at the Georgetown University Law Center. During his years as a full-time law professor, Lee maintained a part-time intellectual property litigation practice with Howard, Phillips, & Andersen. He also developed a part-time appellate practice, arguing numerous cases in federal courts throughout the country and in the United States Supreme Court. In 2004 - 05, Justice Lee served as Deputy Assistant Attorney General in the Civil Division of the U.S. Department of Justice.